Ever hear rumors of “chemtrail” conspiracies? Of how the United States government is secretly spraying poisons on the general population? C.L. (Christine) McKellar, the author of three critically acclaimed novels, has enough grains of truth in her debut science fiction short story, “Mothology”, to make even the most skeptical wonder if there really is a cover-up. McKellar tackles the obvious: What ARE those multitudes of feathery wisps in our airspace that defy explanation? There are far too many to justify as commercial and military traffic patterns. What is really happening to the honey bees? Why are they disappearing? 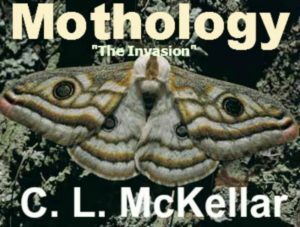 McKellar originally penned Mothology in a traditional format, then decided to present her story as a blog written by the skeptical Alison whose spacy ex-flower child cousin, Erica, comes to Las Vegas for a metaphysical convention. 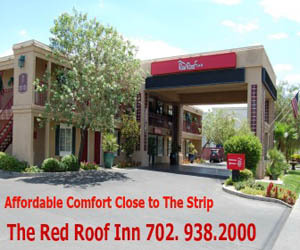 Included in the junket is lodging at the Luxor Hotel & Casino. The thought of staying inside a pyramid, coupled with the stories that Erica has heard and believes about Area 51, vortexes and “chemtrails”, sends the aging hippie into a tailspin. Her paranoia begins to infect Alison. Could the massive beam of light that shoots endlessly into the universe from the top of the Luxor pyramid really have something to do with chemtrails and government conspiracies? Are the thousands of moths that swirl mindlessly around the base of the beam in part responsible for the death of not only honey bees but of millions of human beings?